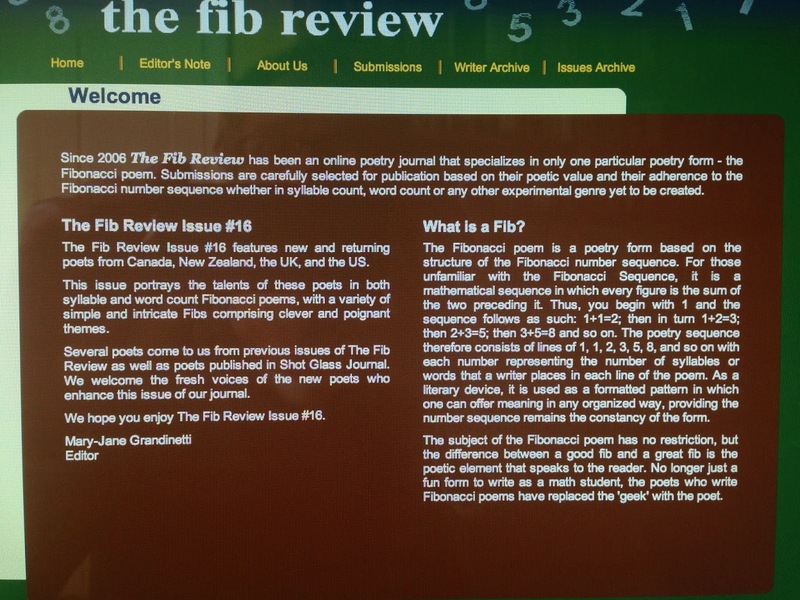 The latest issue of The Fib Review, Issue #16, is posted online today and, sorry to brag, it includes three of my Fibonacci poems continuing my unbroken run in this poetry journal since I submitted my very first Fibonacci poem four years ago in Issue #5. It’s great to celebrate the new issue today, 30th October, which, otherwise, would be just the fifth anniversary of my brain haemorrhage – better known in this house as Haemorrhage Day. Actually, my recovery has been so complete that I hardly even remember it these days. Now though, I do need to say thanks to whatever powers, including the British National Health Service, allowed me to carry on with my life. Thanks! 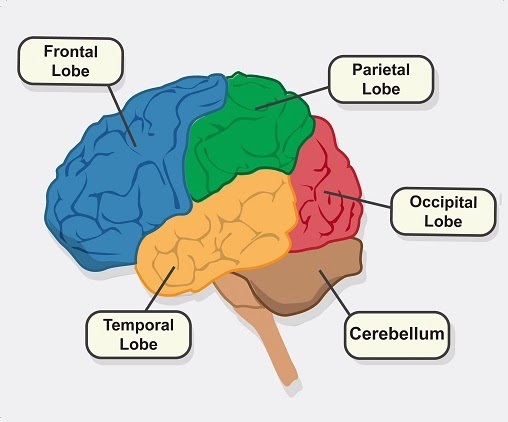 The long recovering period from that sudden brain injury, a substantial haemorrhage to my left frontal lobe, allowed me to develop my poetry writing and, sometimes, I wonder if the haemorrhage actually inspired me to write poetry in the first place. It was during the early days of recovery that I also caught the Fibonacci bug. If you don’t know about Fibonacci poetry then read the explanation in the photo-shot of the new edition of The Fib Review above. It’s all about making syllables or words comply into a strict arithmetical code without losing their poetic purpose. I love the form and I feel honoured to have so many of my poems included in what must be the leading publisher of this unique style of poetry. The Fib Review is now downloadable so you can keep them on your computer if you wish and browse all the other poems at your leisure. You can access all of mine in the Writer Archive section. 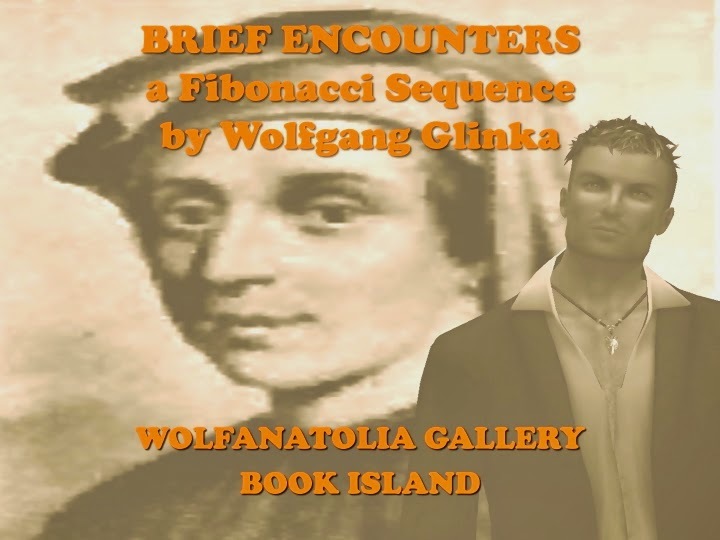 Those of you who can access the virtual online world, Second Life (it’s free and easy to join from anywhere in the world) you can also go to my virtual Fibonacci exhibition, Brief Encounters where forty of my Fibs line the walls along with some of my photography. http://maps.secondlife.com/ – it was in Second Life, while still recovering from brain damage that I first encountered Fibonacci poetry thanks to the editor of The Fib Review who also happens to run workshops in short form poetry in the virtual world. I loved the idea from the start but would never have predicted that I would have kept writing them. How knows, you might even get hooked on the style yourself. 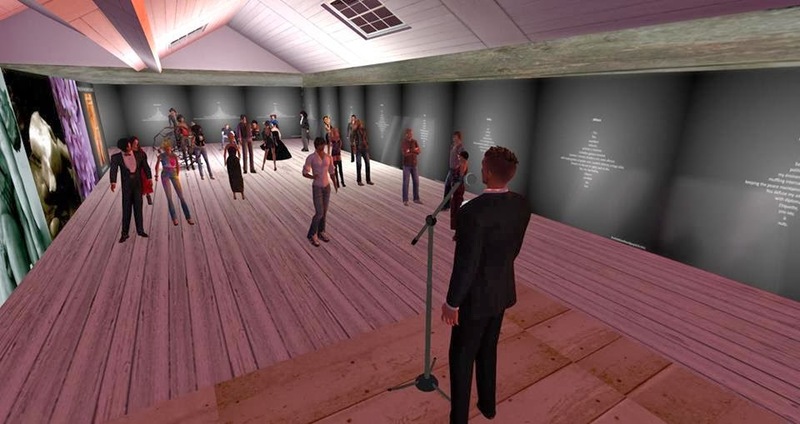 The virtual exhibition continues until January so, if you can, go and take a look. Once you’ve entered the world head for Book Island, an extraordinary literary community where everything and everyone is dedicated to writing. Second Life, poetry, the Fib Review, all of these things I celebrate today on my fifth year of borrowed time. Actually my cup overfloweth, as they say, for tomorrow sees the publication of my first novel, Stephen Dearsley’s Summer Of Love. I’m a lucky guy. My novel, Stephen Dearsley’s Summer Of Love, is published on 31 October 2013. 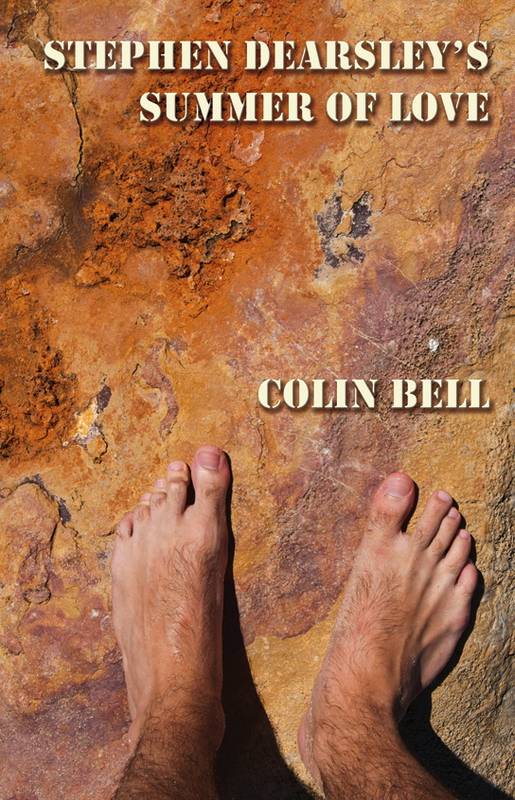 It is the story of a young fogey living in Brighton in 1967 who has a lot to learn when the flowering hippie counter culture changes him and the world around him.